← On Pins & Needles goes dot com! Jil Sander at Jil Sander, again! Well it has finally happened! 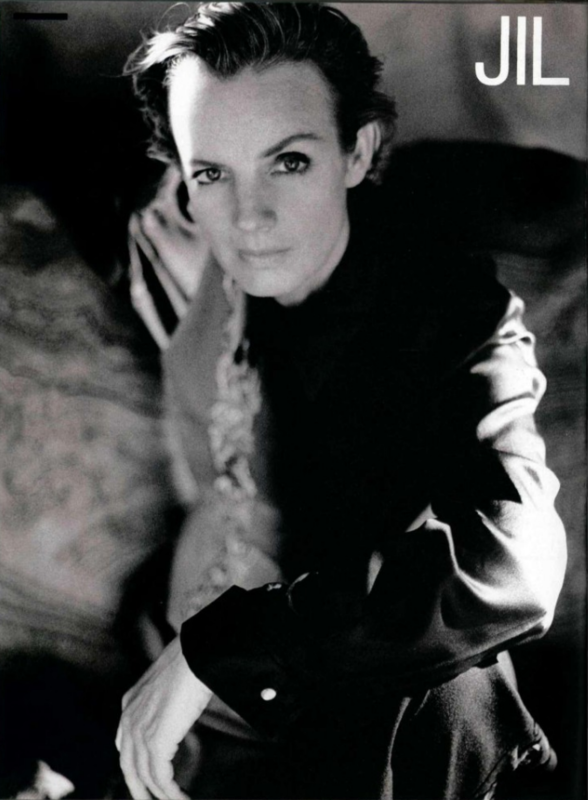 Jil Sander is returning as head designer at the label she started in 1968. After Prada acquired the brand in 1999, Sander left the company, only to briefly return in 2003. Sander’s new/old position signals the departure of current designer, Raf Simons, fuelling rumors that he be hired as the chief designer at Dior. 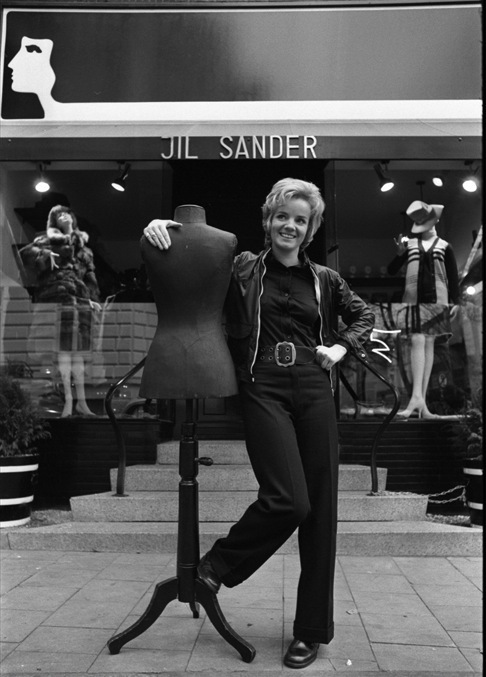 Jil Sander opened her boutique in 1968 in Hamburg, Germany, launching her first collection in 1973. By the 1990s, the company had gained international attention, in particular for its celebration of minimalism, quality craftsmanship, and meticulous detailing. In 1993 the first flagship store opened in Paris. The label launched in Italy and the US in 1994 and 1995 respectively, testament to the brand’s worldwide appeal. In honor of the third-coming of Jil Sander, I have compiled images of the brand from Sander’s initial stint at the eponymous label (from 1973-1998), with a focus on her heyday in the 90s. 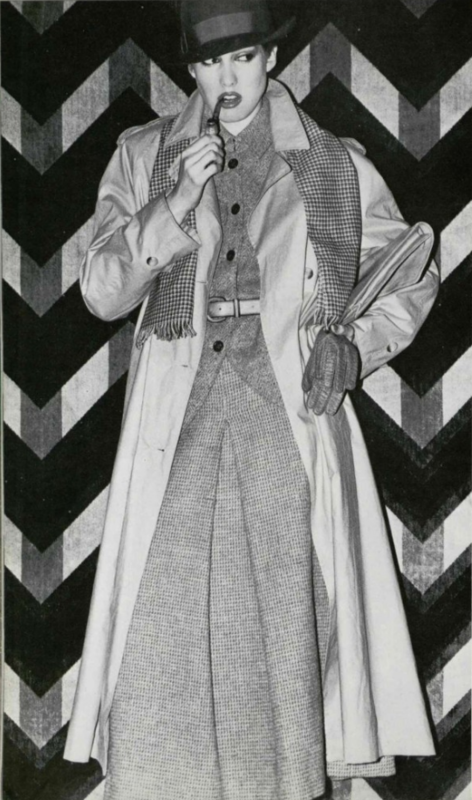 Jil Sander jacket, cigarette pants, and boots. Chanel shirt, 1993. 1 Response to Jil Sander at Jil Sander, again!